With so many people still unsure of what financial security is or how it can be attained, I will continue to bring on guests such as Russ that will help us understand how we can make our money stretch and grow. Russ and his firm are known globally for their research and strategies for financial growth. We tapped into the psychology of the successful individuals from around the globe and throughout history. We analyzed what made them different, how their mind works, and the often overlooked sacrifices made to reach their financial levels. Russ Alan Prince, president of R.A. 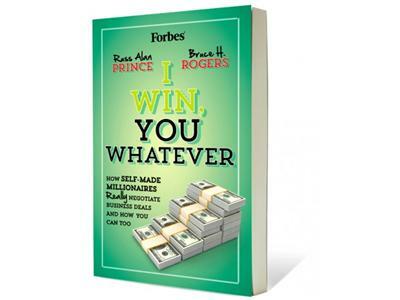 Prince & Associates, Inc., is internationally recognized as one of the foremost authorities on the private wealth industry. 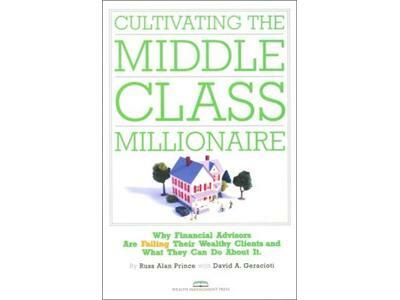 He consults with the financial elite and the professionals who work with them. A prolific writer, he’s penned more than forty books including, Profitable Brilliance and The Family Office. He is a founder and the Executive Director of Private Wealth magazine and writes the Serious Money column on Forbes.com.